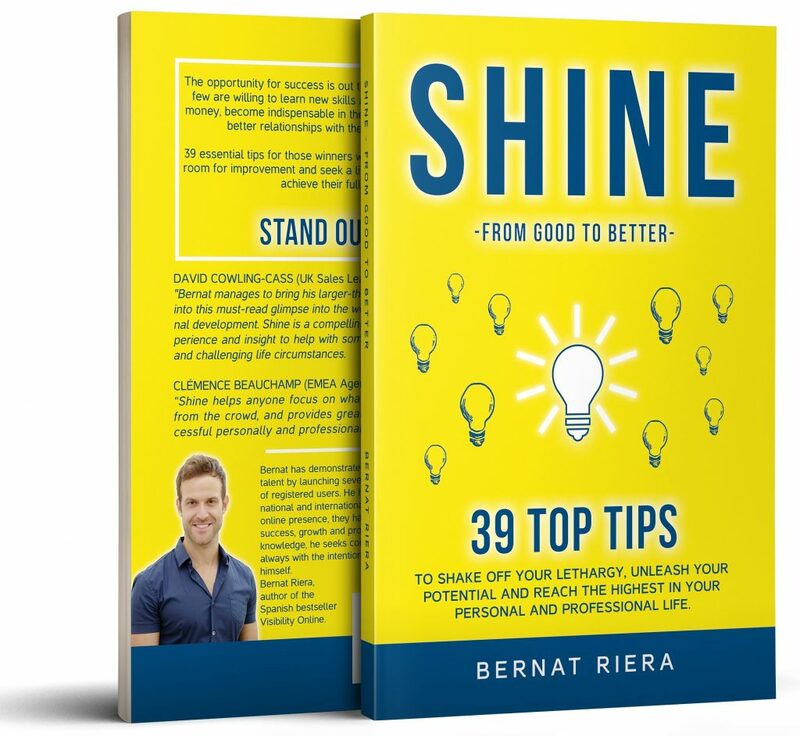 SHINE – 39 top tips to shake off your lethargy, unleash your potential and reach the highest in your personal and professional life. The opportunity for success is out there for everyone, but only a few are willing to learn new skills and strive to generate more money, become indispensable in their professional life and forge better relationships with their friends and family. I want to encourage you to go from ‘being good’ to ‘being standout’. To stand out from the rest. To inspire others, to leave the mediocre behind you and to follow your own path. 39 essential tips for those winners who know that there is always room for improvement and seek a little push to reach further and achieve their full potential.